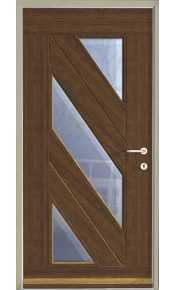 Our bespoke external doors are manufactured solely in the UK and are constructed of solid or engineered timber. 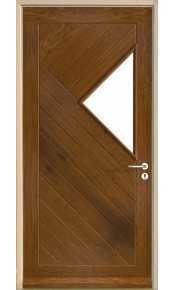 We are able to manufacture any style and size of door, from any timber species. 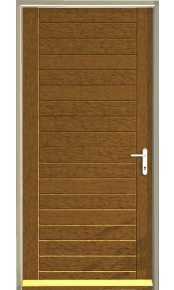 Our bespoke exterior doors can be supplied either unfinished or pre-factory finished in a variety of different stains or paint colour of your choice. 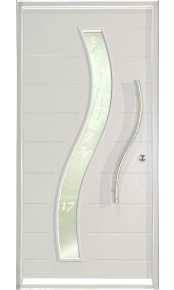 Even the thickness or style of toughened glass can be supplied to meet your design requirements. 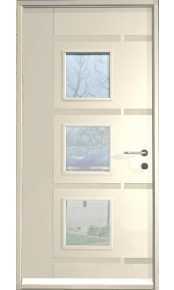 All of our made to measure front doors are available for delivery to your home in less than 8 weeks. 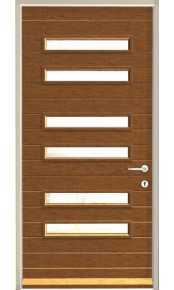 Within this category we have grouped together a selection of some of our bespoke front door designs which are available as either 54mm engineered doors face engraved and painted or 57mm hardwood boarded doors over a styro panel core for improved thermal insulation. 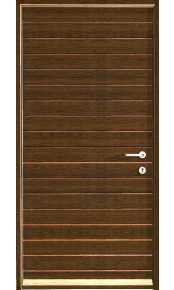 Our designer hardwood doors are available in various timber species including European Oak, American Black Walnut, Iroko, Accoya, Wenge or Sapele boarded in a variety of styles, with vision panels where required. 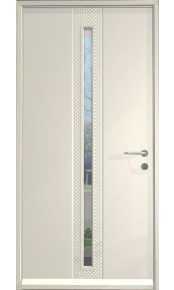 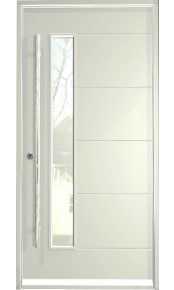 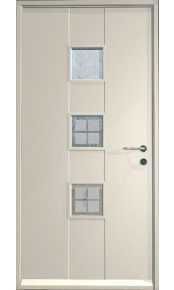 We have given only an indicative costing for these door sets. 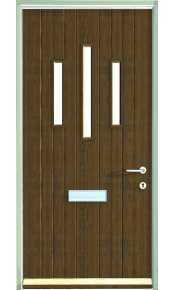 As well as being available in a large selection of hardwood timber species, they can also be manufactured in numerous possibilities including single and double sidelights, top storey lights and rebated double doors. 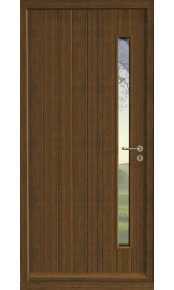 Along with some of our door styles below, we also specialise in the manufacture of 44mm solid hardwood and European oak mortice and tenon joinery doors which we can supply unfinished as well as pre-factory finished in any stain or RAL/BS paint colour. 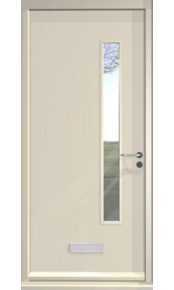 In this way we are able to offer our customers made to measure external door sets matching the designs of our standard external doors if your existing aperture cannot accommodate a standard off the shelf door set.